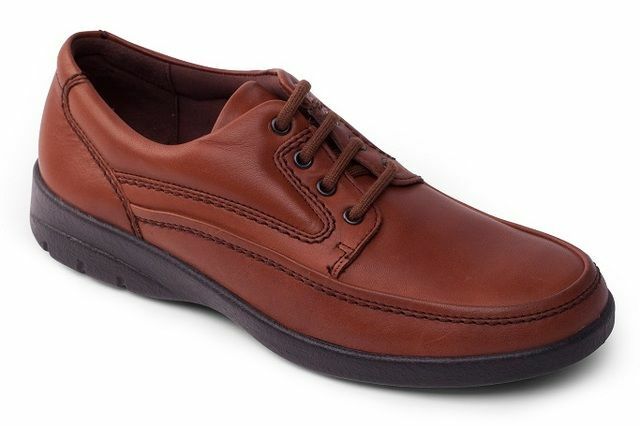 Hotter bring us 8115/11 MEDWAY G-H FIT. 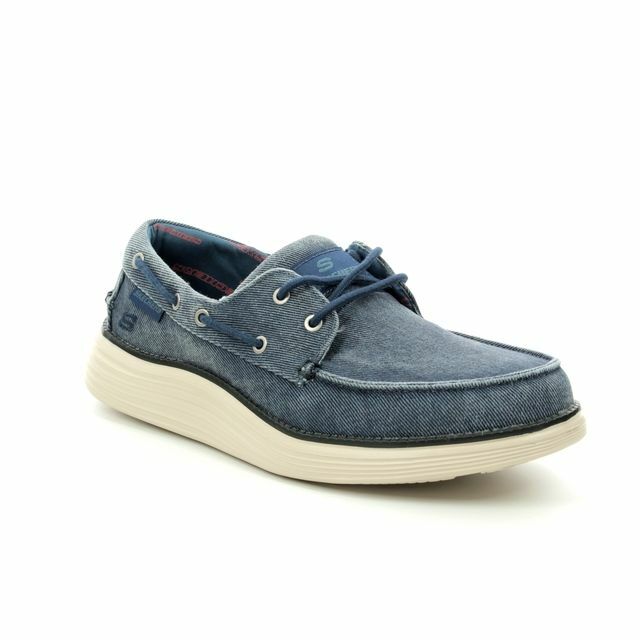 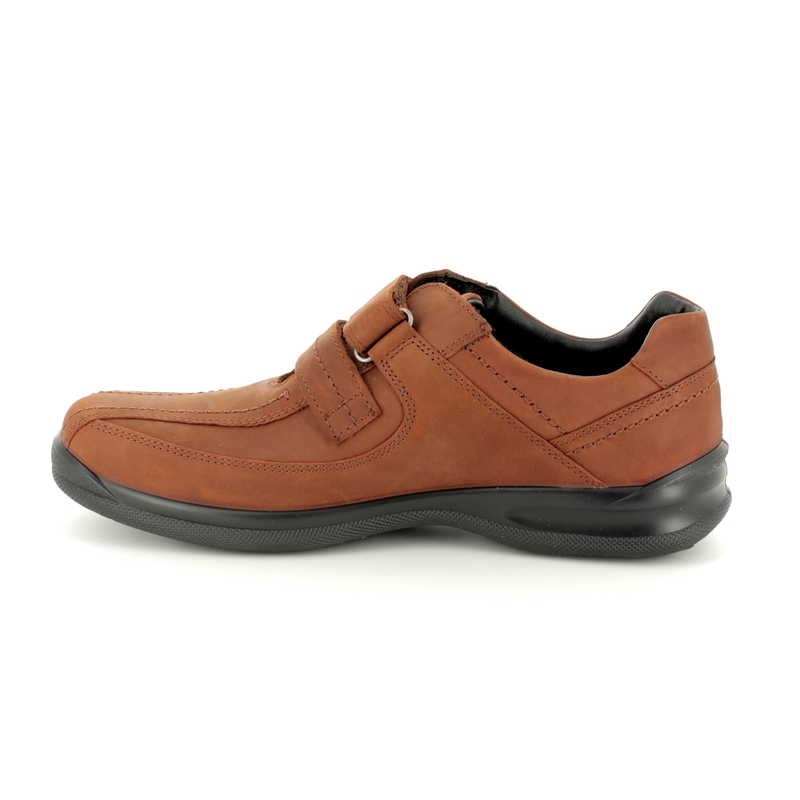 Perfect for daily wear, these men's shoes are a wardrobe essential. 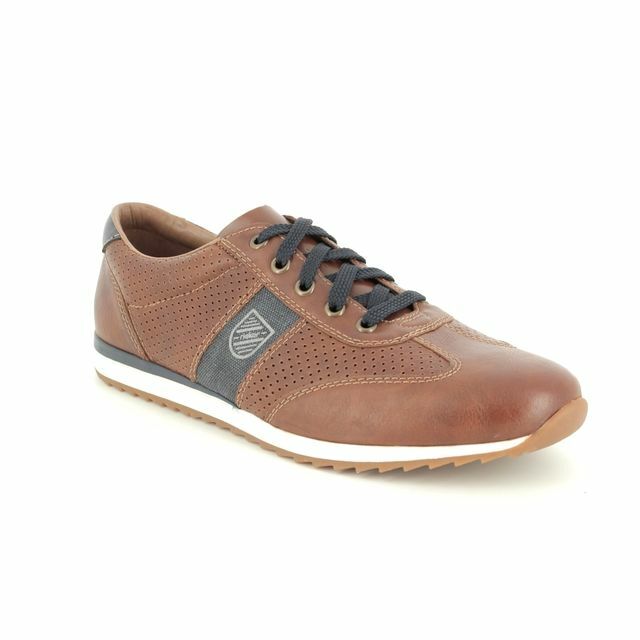 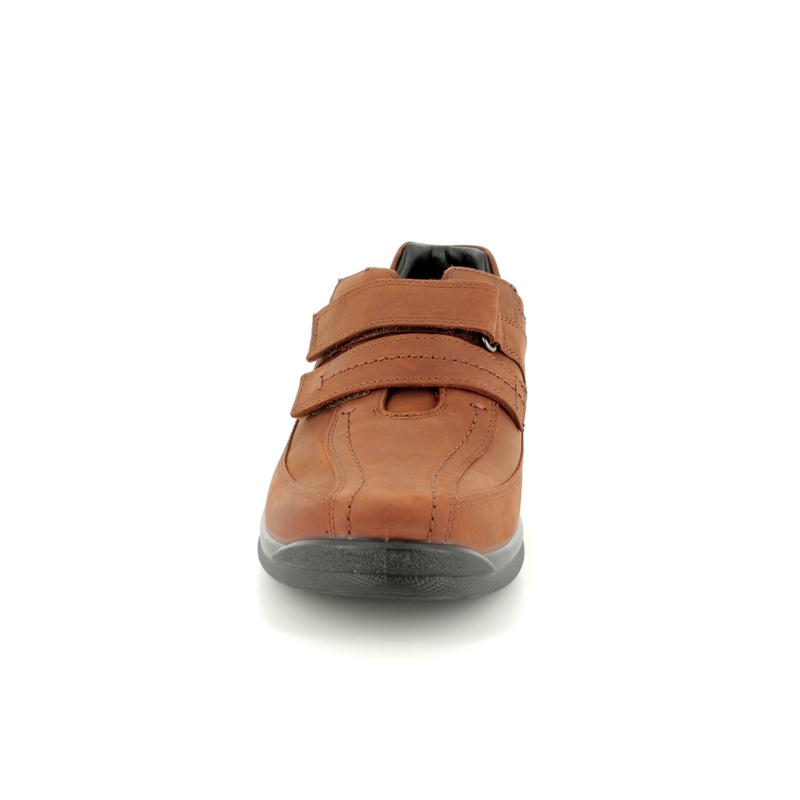 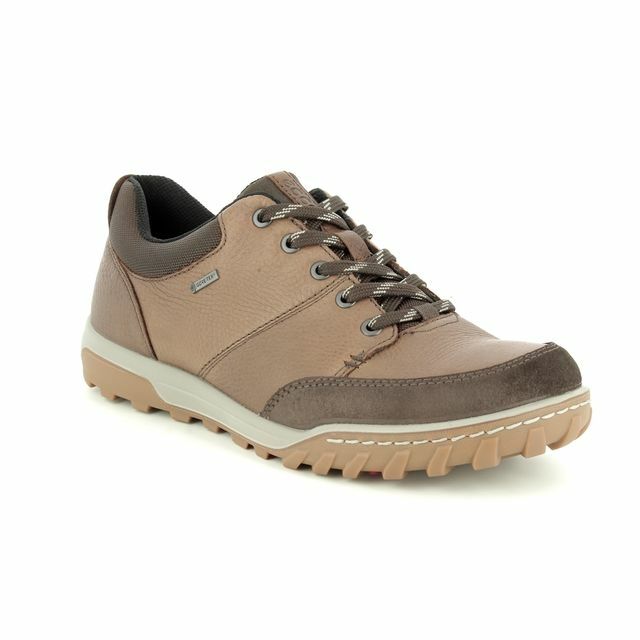 The tan nubuck upper features a dual strap fastening. 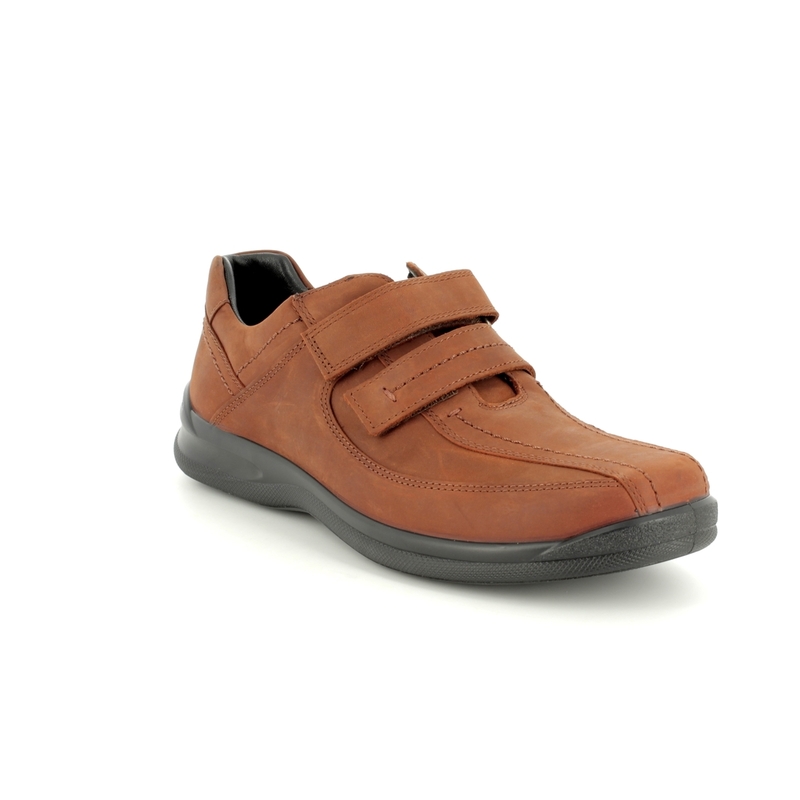 These dual straps have a velcro fastening for an easily adjustable fit, ideal for those who are perhaps less mobile or prefer a quick and easy solution. 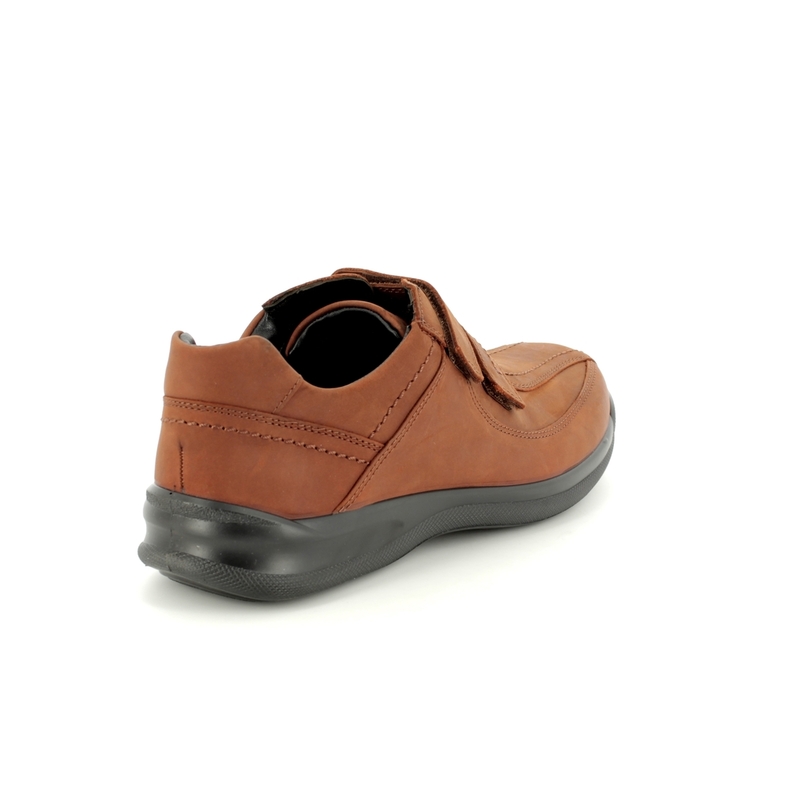 Hotter have used their polyurethane sole unit for these shoes making them both lightweight and flexible, ideal for all day wear. 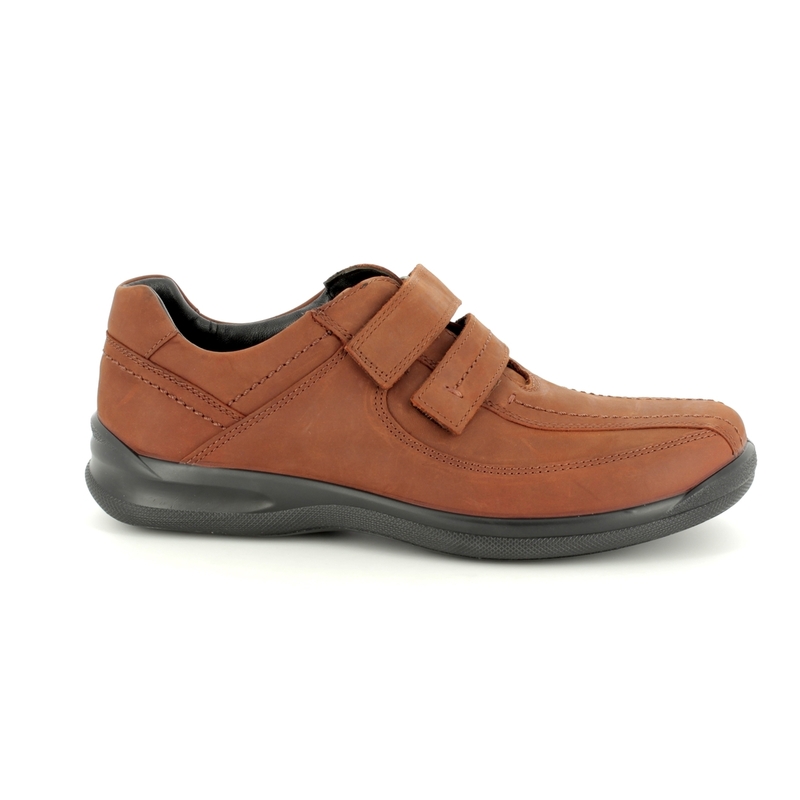 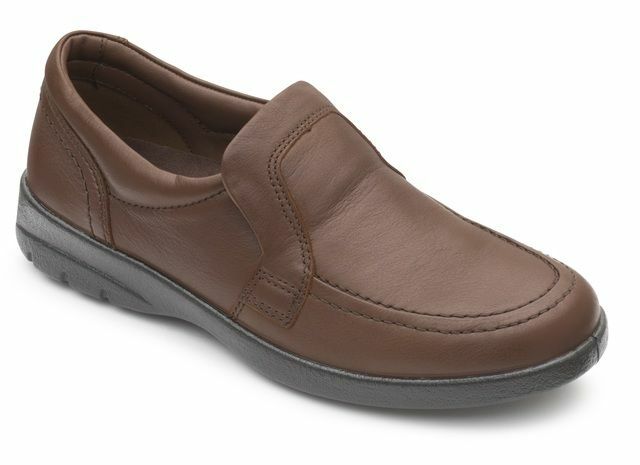 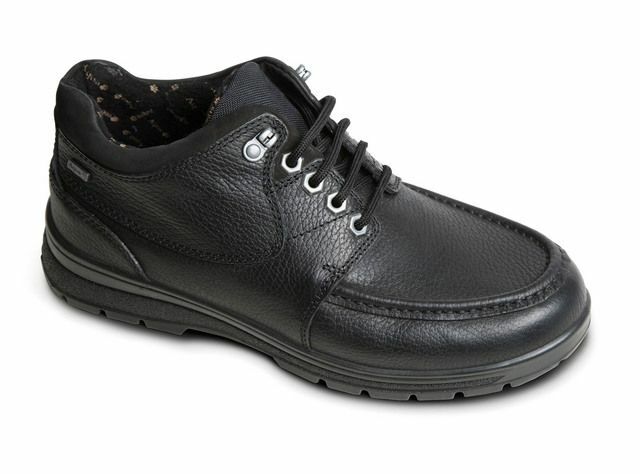 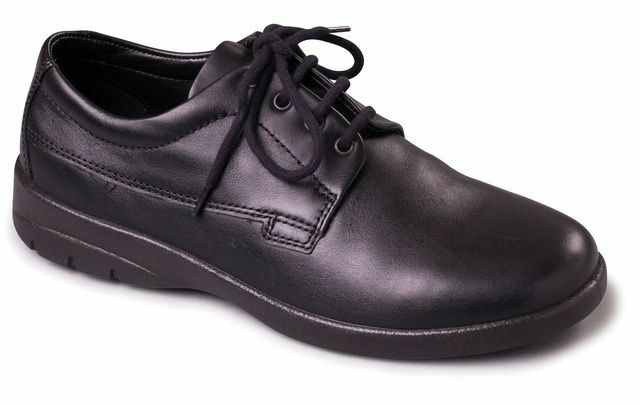 A removable insole makes these ideal for use with orthotics while taking these shoes from a G (standard) fit to an H (wide) fit for additional room and comfort. 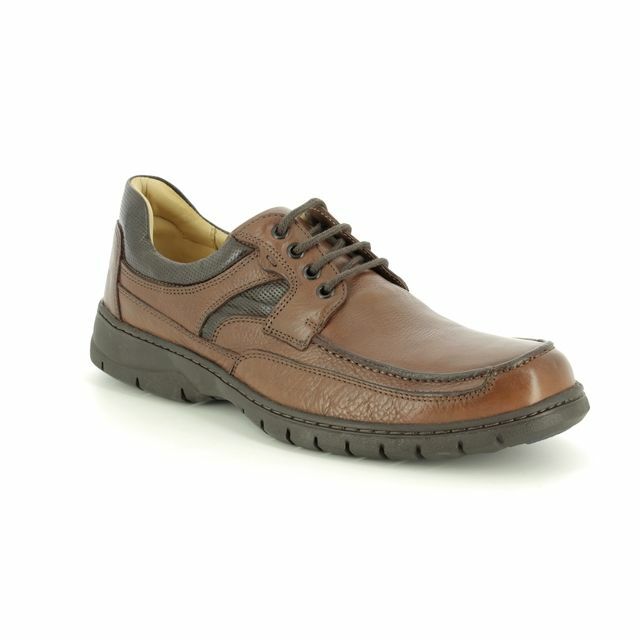 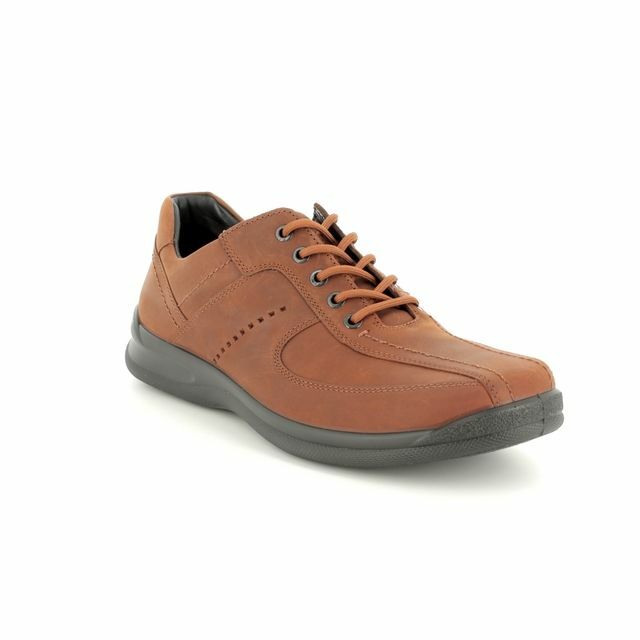 Paired with jeans or chinos, these men's shoes will take you from office to pub. 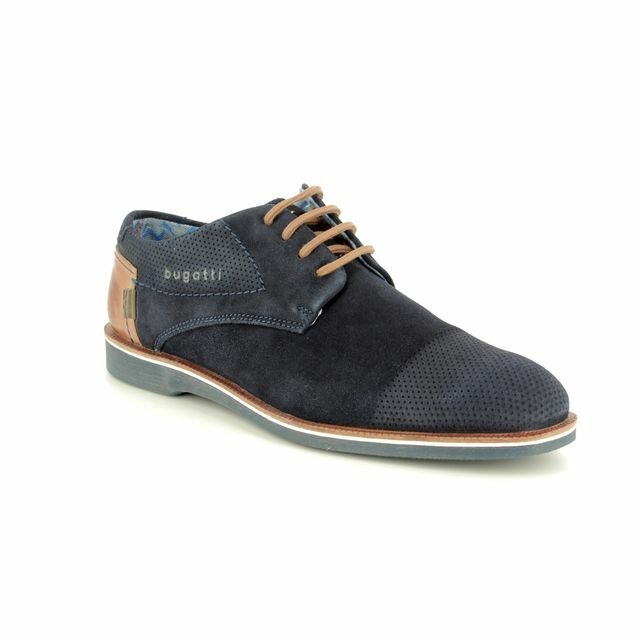 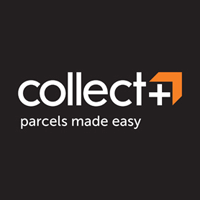 Buy your Hotter men's shoes from Begg Shoes, an official Hotter stockist.